← The All-New EspeciallyYours.com Is Here! 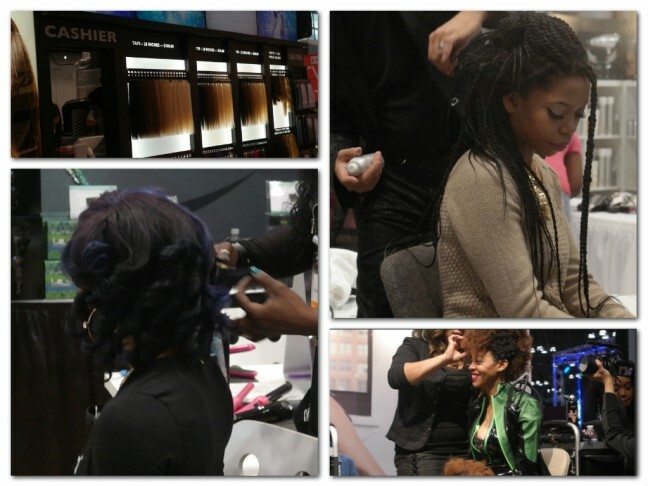 Our dedicated stylists recently returned from the 2016 International Beauty Show in New York City, excited to have seen all the latest in hair fashion. From cool new cuts, styling techniques, and salon products to the latest in wigs, hair pieces, and extensions, our stylists are very excited to bring all that is new directly to you! Rely on Especially Yours to keep you on trend, in style, and–of course–on budget. This entry was posted in Behind the Scenes and tagged Especially Yours Wigs for Black Women, Hair Fashion. Bookmark the permalink.